My cat, Tails, had got stuck about 30 ft.high in a tree. He had been there for nearly 30 hours before a random act of kindness had pulled into my driveway. 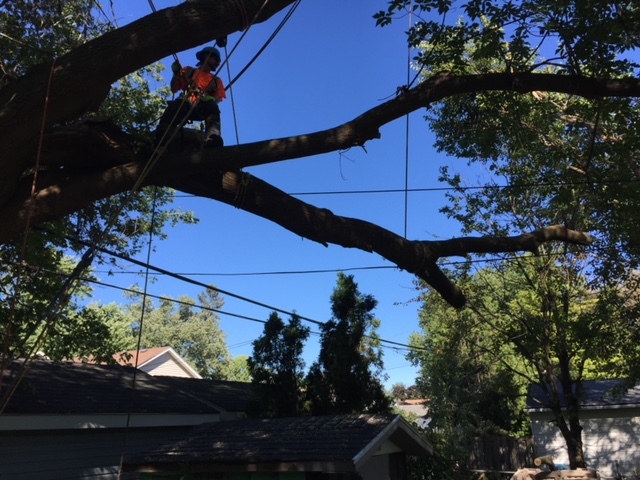 Ernie Roberts from Limbwalkers Tree Service had taken my call and assured me he would do what he could. My boyfriend and I just had a baby and don’t have much extra cash to pay the $100-$200 that other tree service companies had asked for. Even after getting a call back saying that we couldn’t afford the service, Ernie and his young helper, Ben Dolson arrived to my place with a ladder and equipment ready. Ben had climbed the tree and came back down without a scratch, with Tails in hand. They were very professional, compassionate and wonderful. I just want others to remember that there are good people out there. Thank you so much Ernie & Ben for your amazing help! 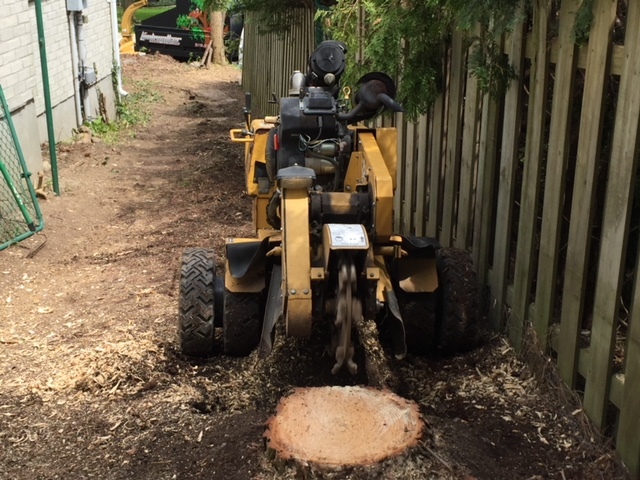 We had an old maple tree removed by Ernie and the crew. It was very interesting watching the entire process unfold. They removed our tree very quick and methodically. Very professional and friendly. They even protected our lawn from damage. Really great job, very reasonable price as well. I would highly recommend Limbwalker and would use them again for sure. Wayne & I would like to say thank for taking down the huge Spruce Trees so professionally in our back yard. The clean up you did was so well done. I honestly thought we would have to do that part of the job ourselves,so you can well imagine my surprise to find the back yard where the work was completed looking so good. GREAT JOB! Ernie .And again thank you. 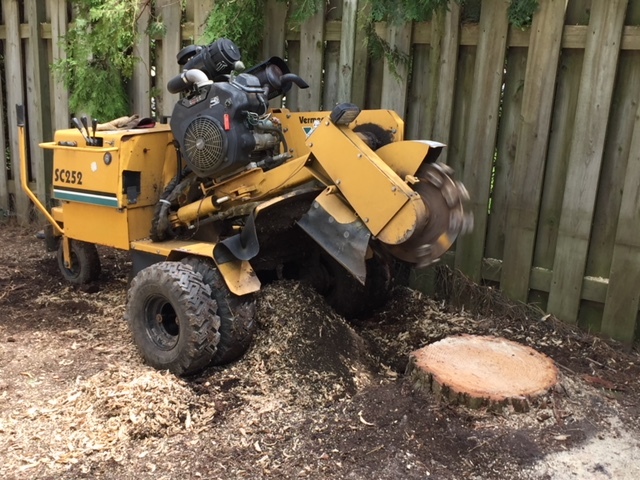 Backed by nearly 40 years of experience, Limbwalker Tree Service provides tree care, stump removal and grinding, and trimming services to London and the surrounding areas. 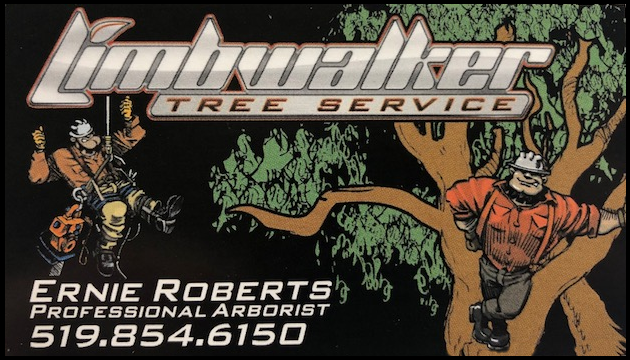 Our family-owned and operated company is led by long-time arborist and chainsaw instructor, Ernie Roberts. 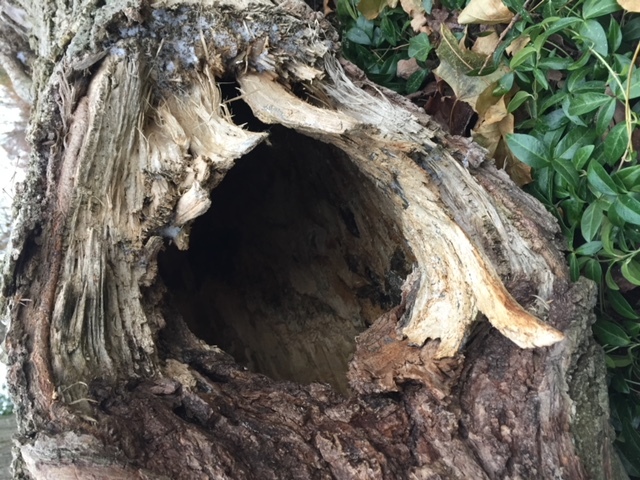 Ernie is well known in the region for his arboriculture work, as well as friendly, dedicated service. To maintain your tree’s proper growth, it should be trimmed by a professional every three to five years. 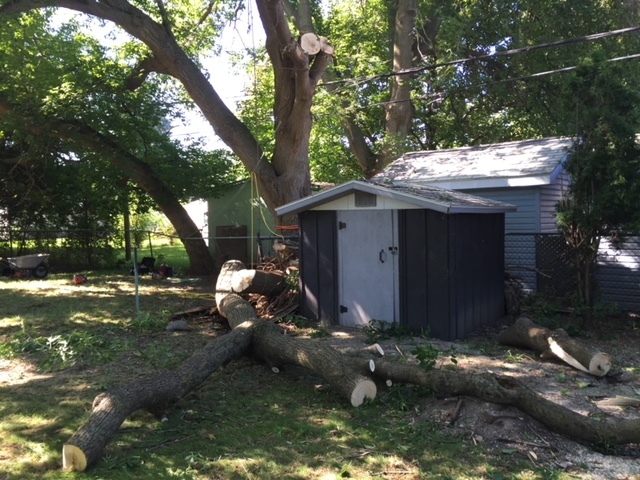 To schedule your tree trimming, call Limbwalker Tree Service today!